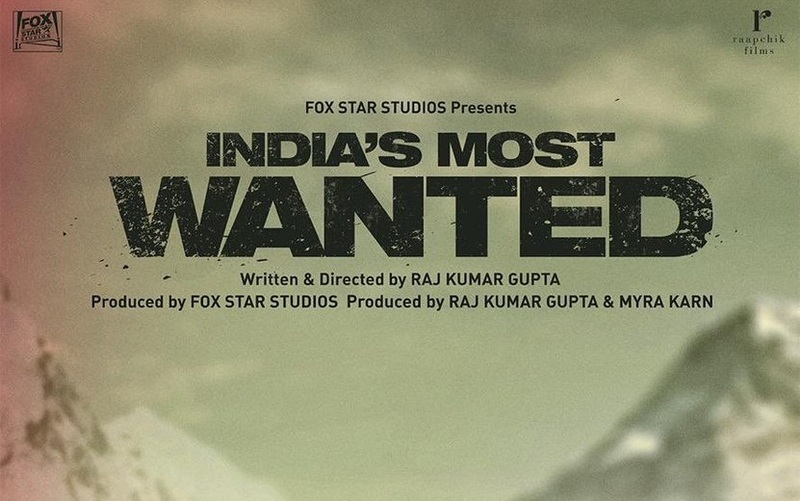 Indias Most Wanted is an upcoming action thriller Bollywood movie written and directed by Raj Kumar Gupta. 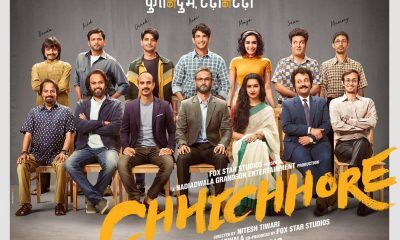 Jointly produced by Fox Star Studios, Raj Kumar Gupta & Myra Kran under Raapchik Films banner, this movie features Arjun Kapoor, Amrita Puri, Rajesh Sharma, Prasanth and Shantilal Mukherjee in lead roles along with Gaurav Mishra, Aasif Khan, Bajrangbali Singh, Pravin Singh Sisodia, Rajiv Kachroo and much more. 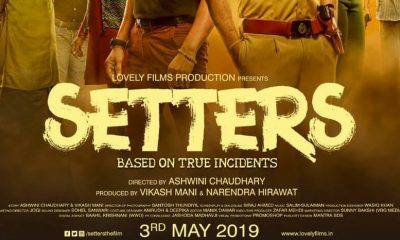 Music Director Amit Trivedi has composed songs and background score for this movie. Dudley handles camera for this movie and editing is done by Bodhaditya Banerjee.